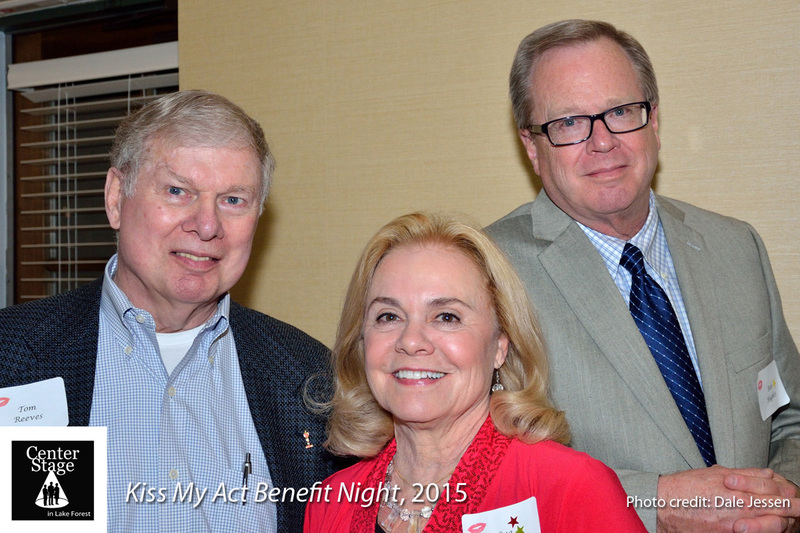 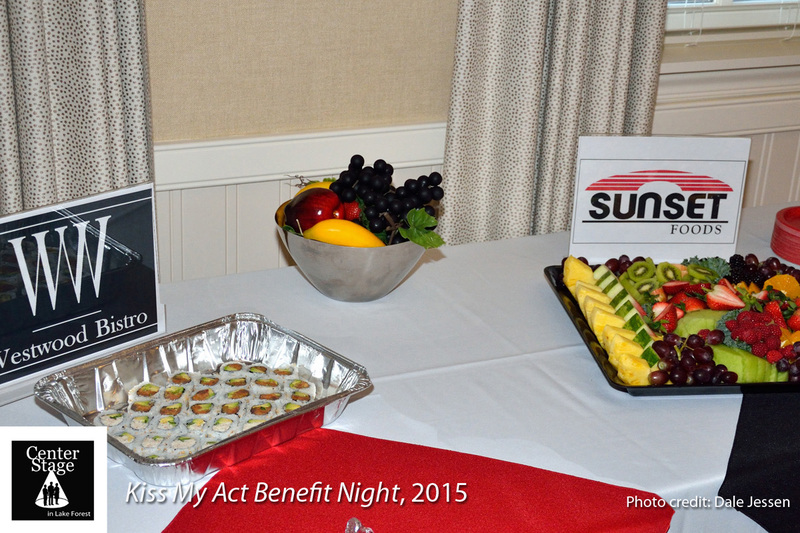 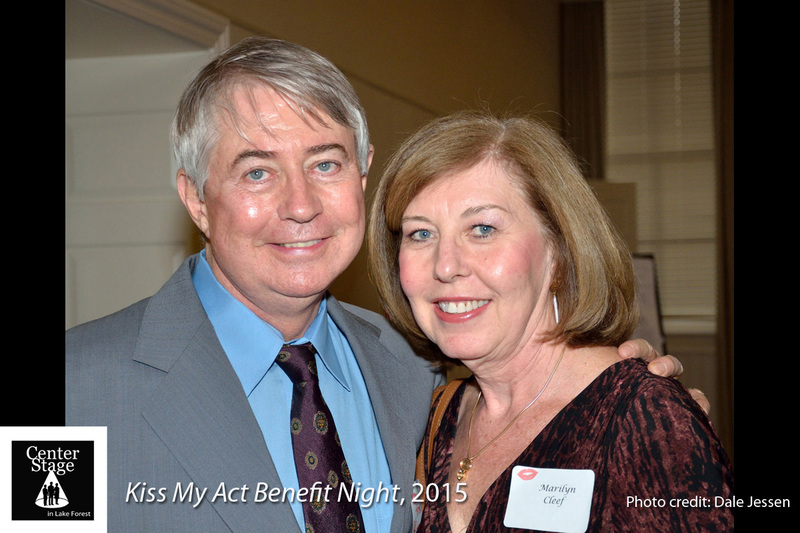 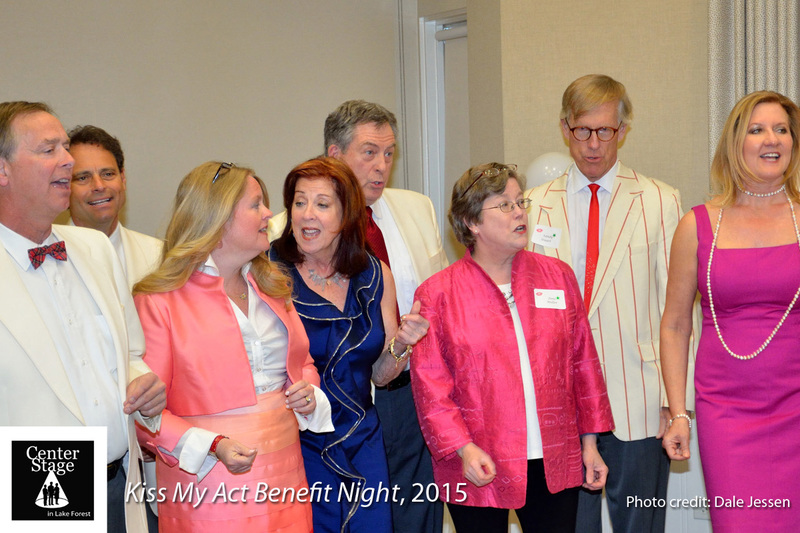 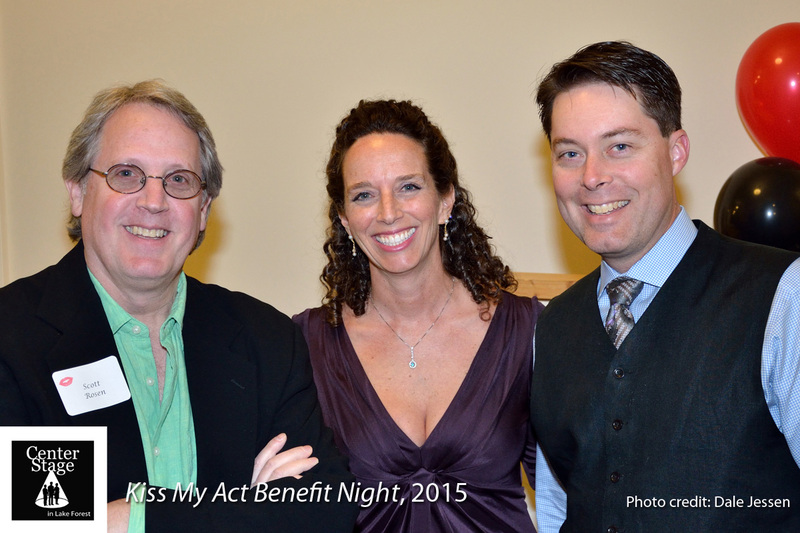 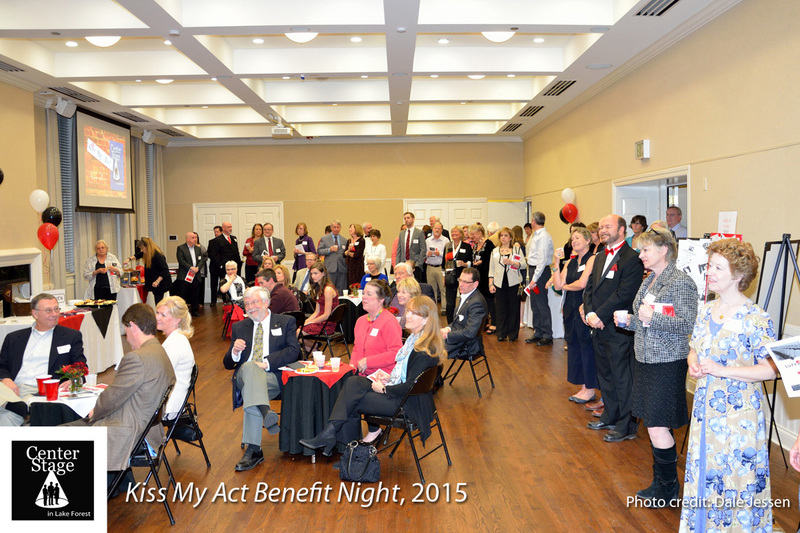 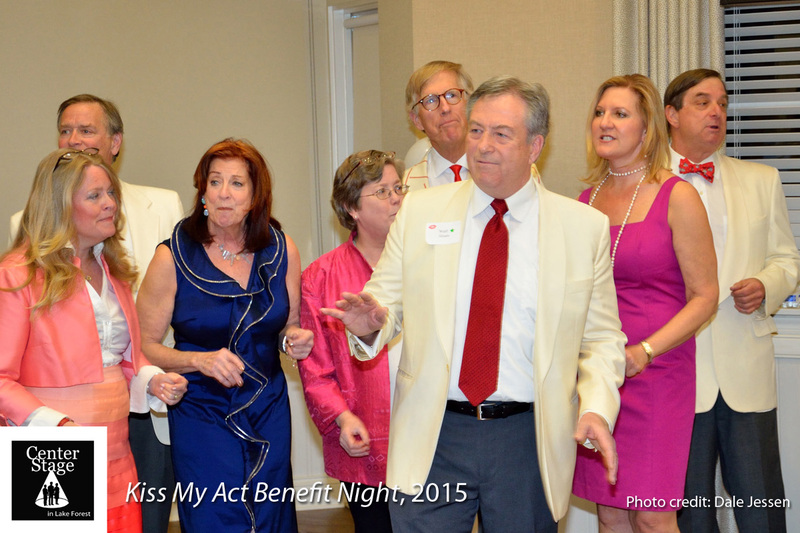 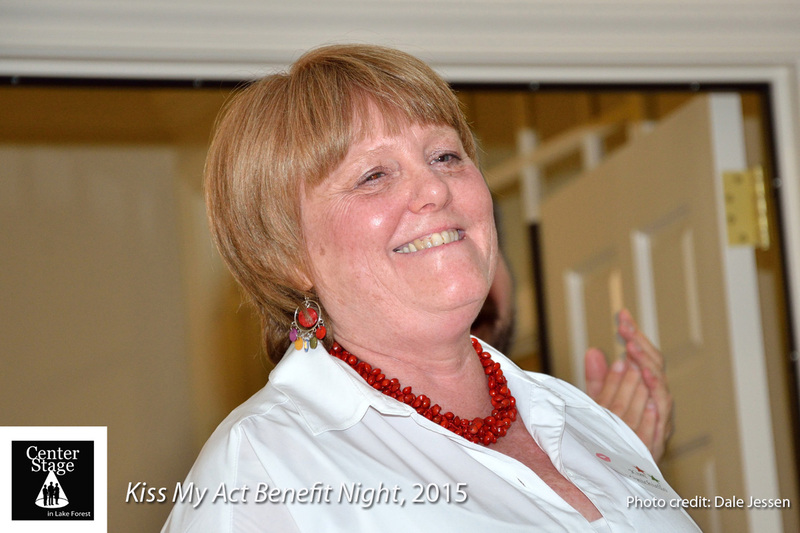 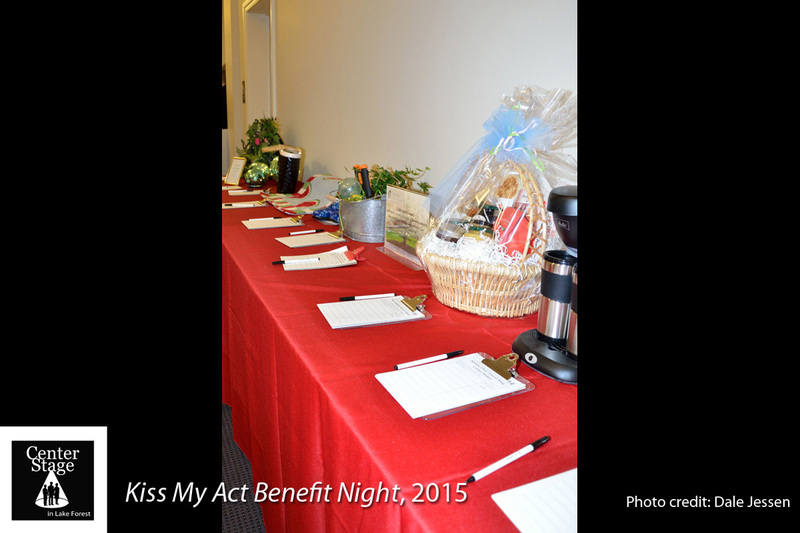 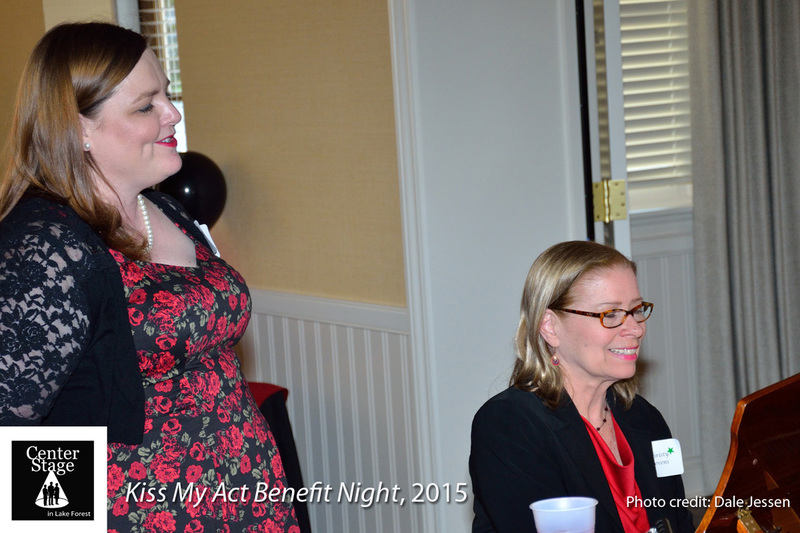 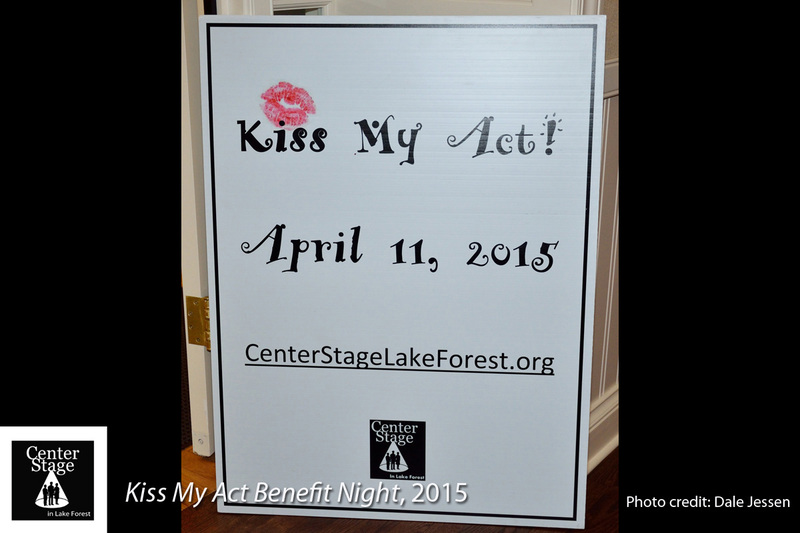 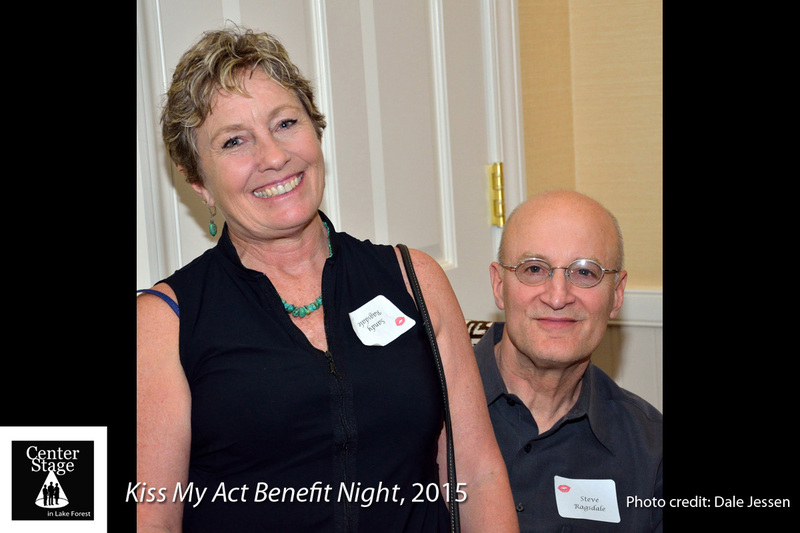 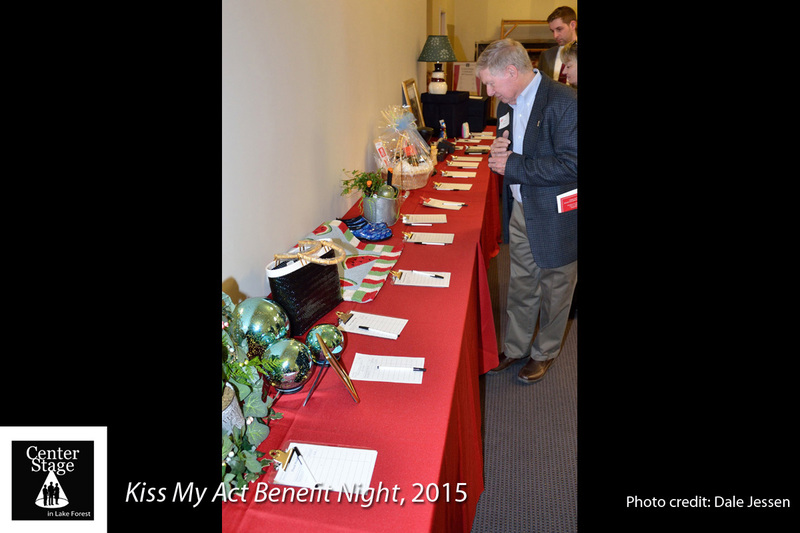 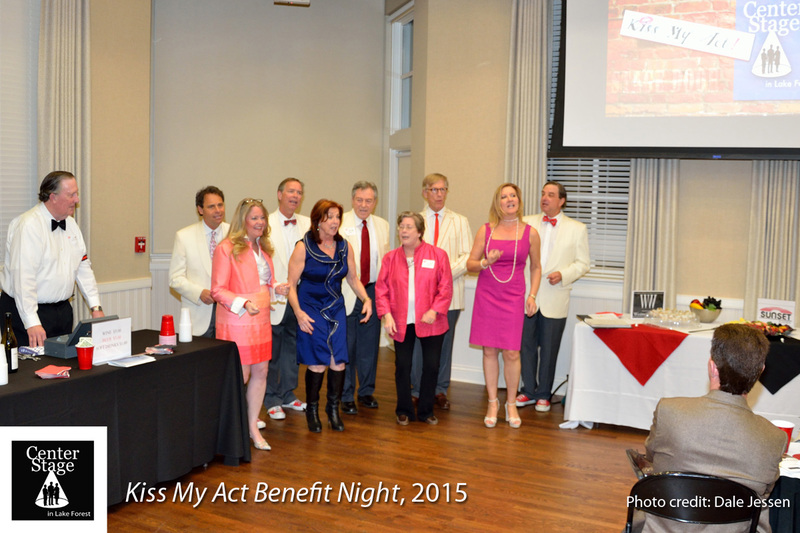 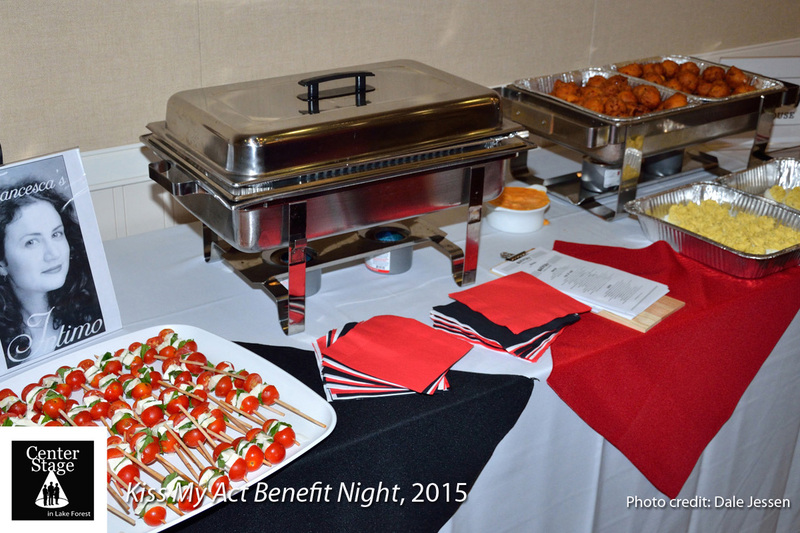 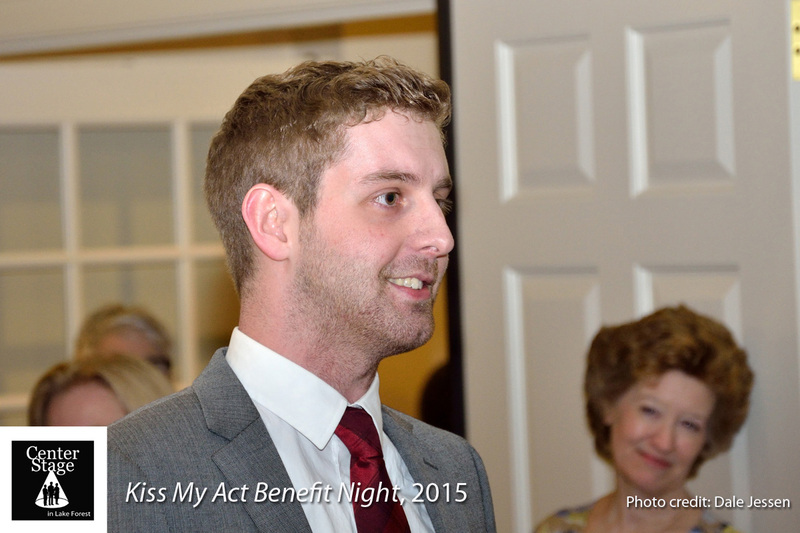 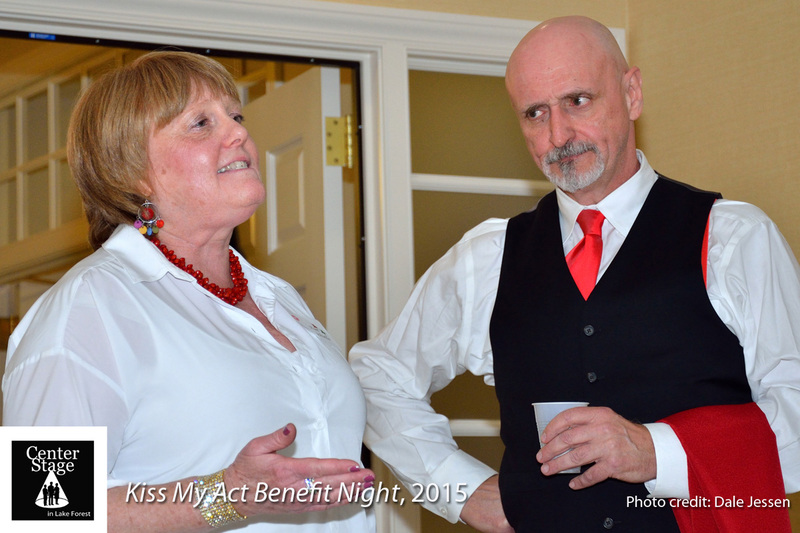 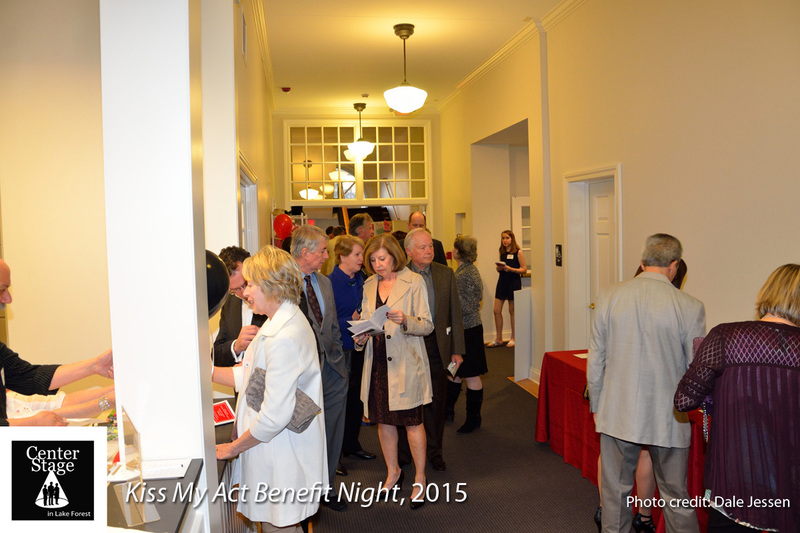 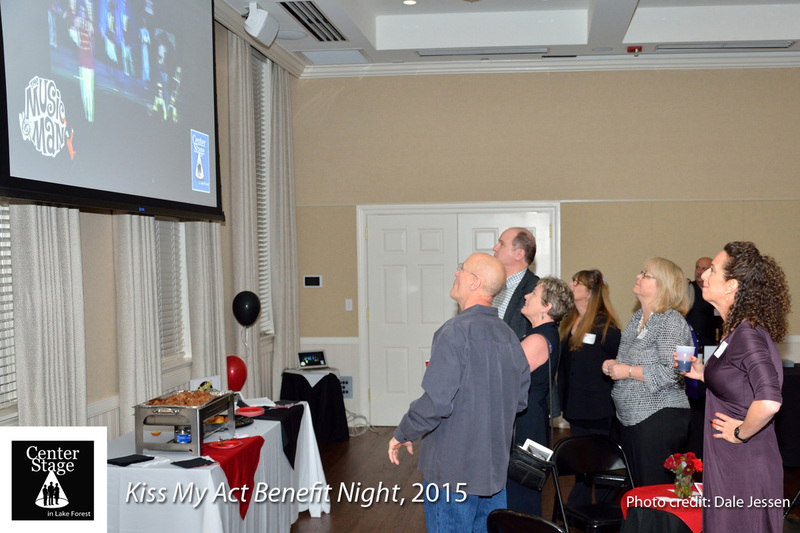 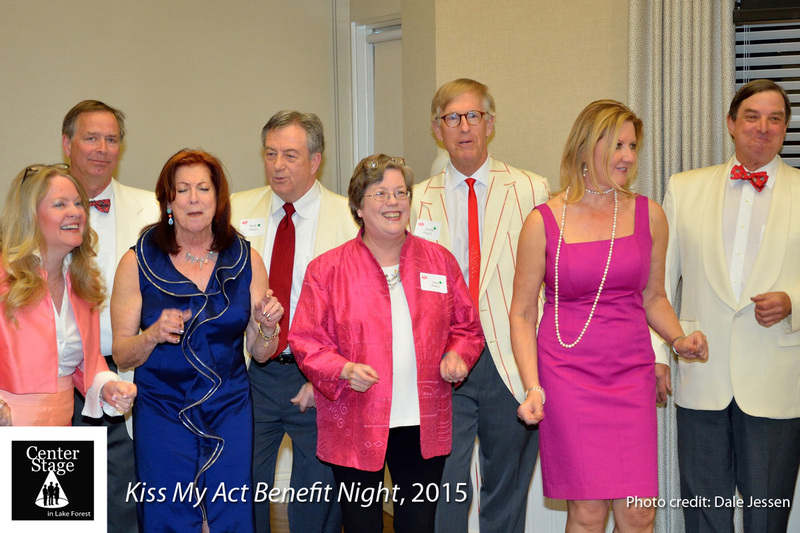 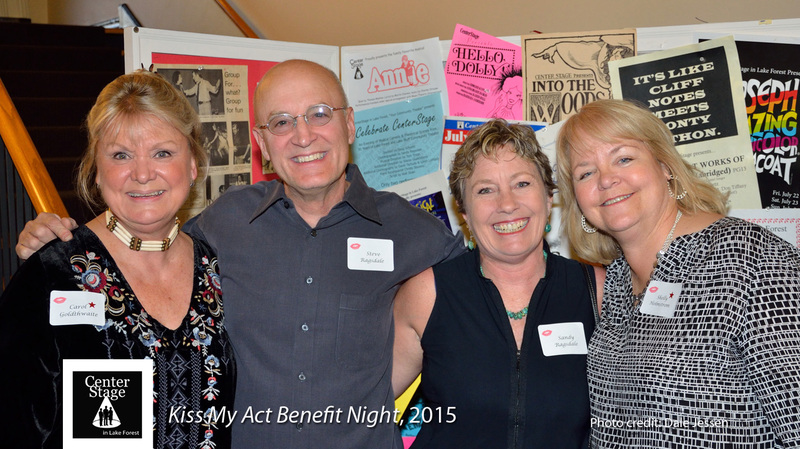 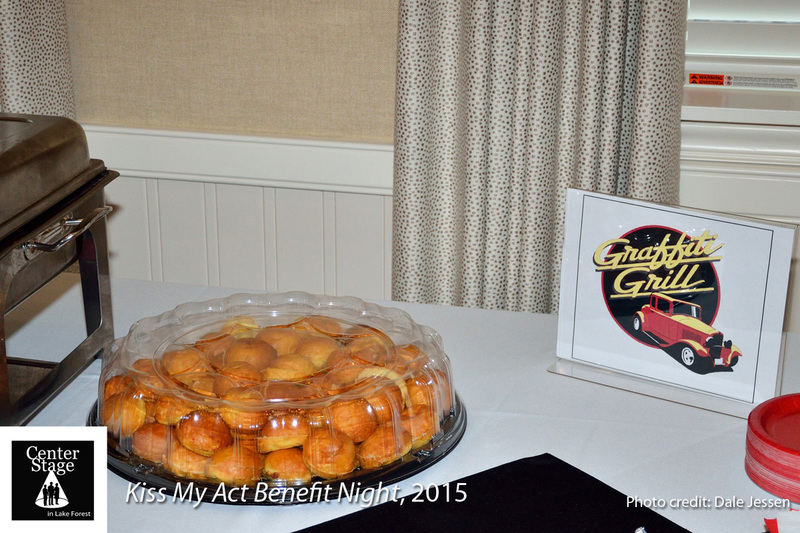 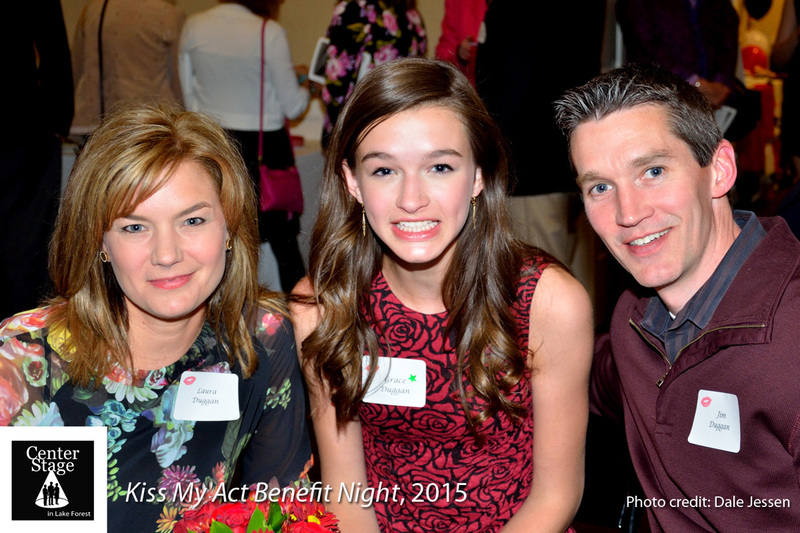 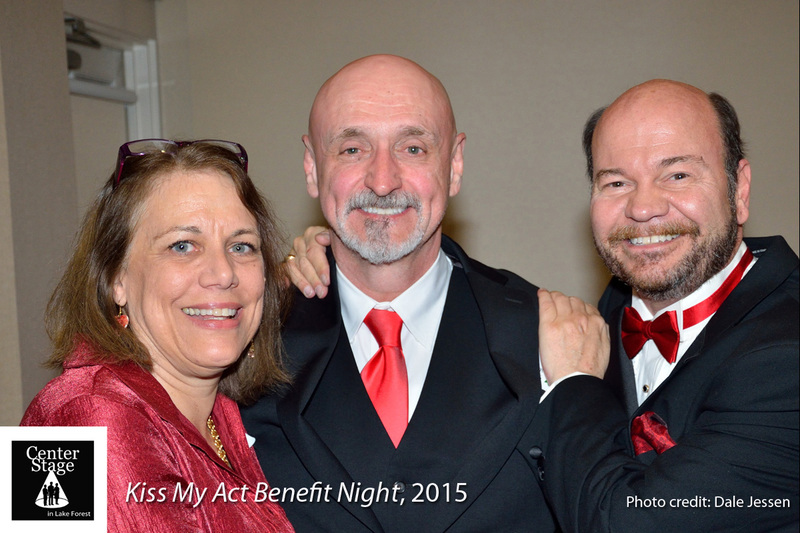 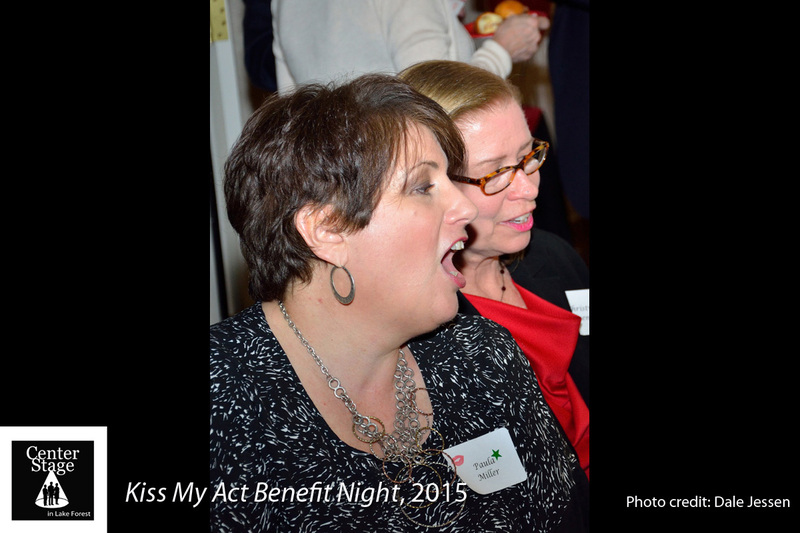 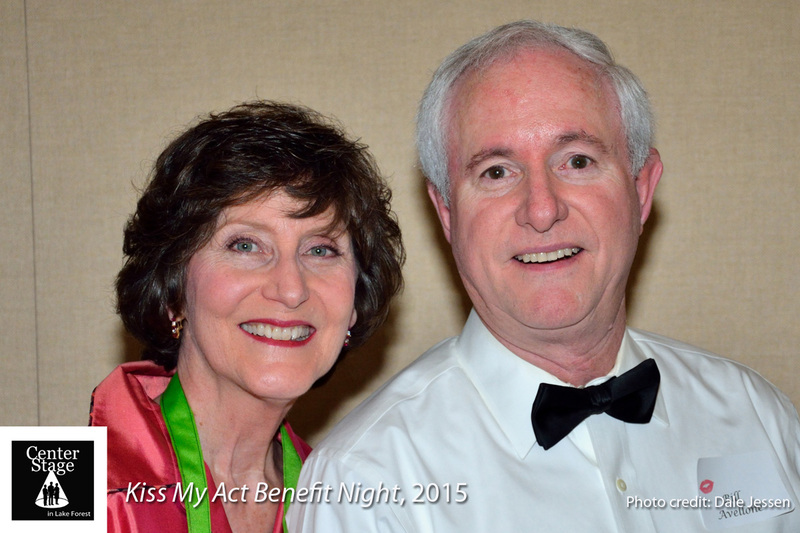 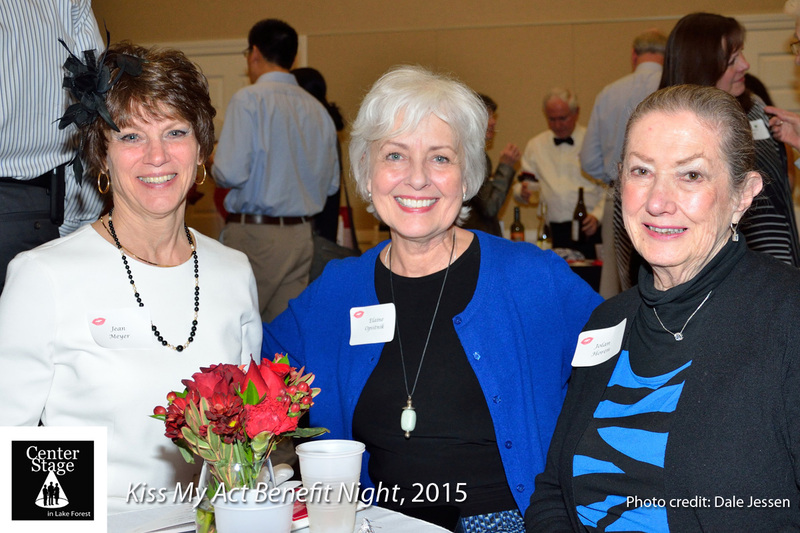 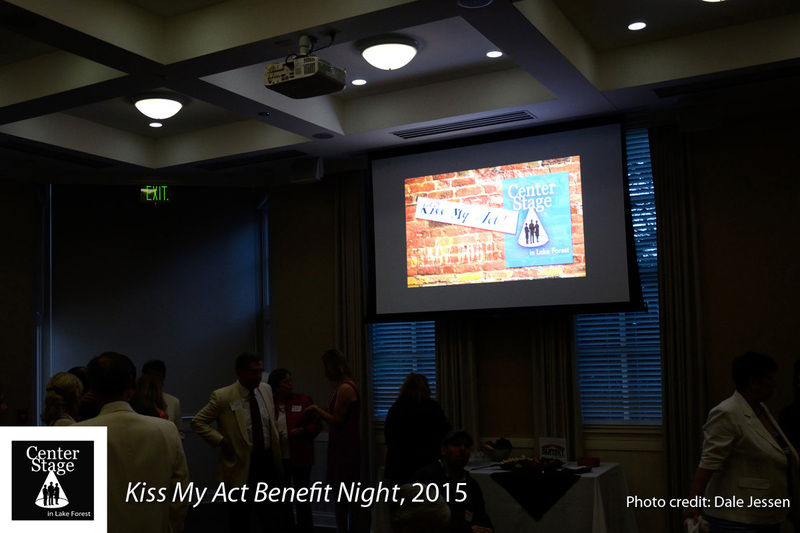 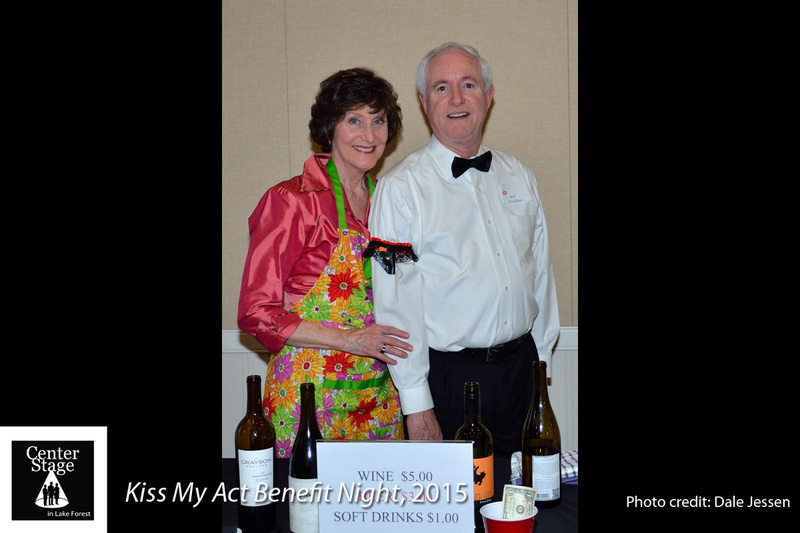 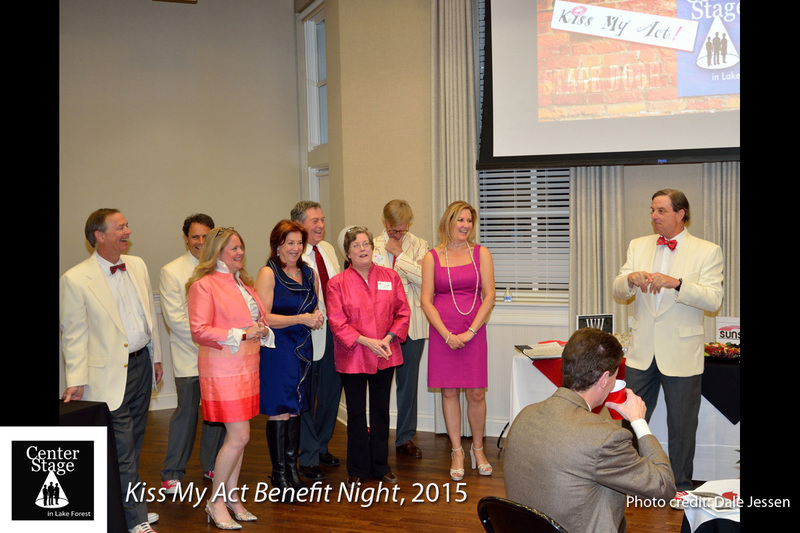 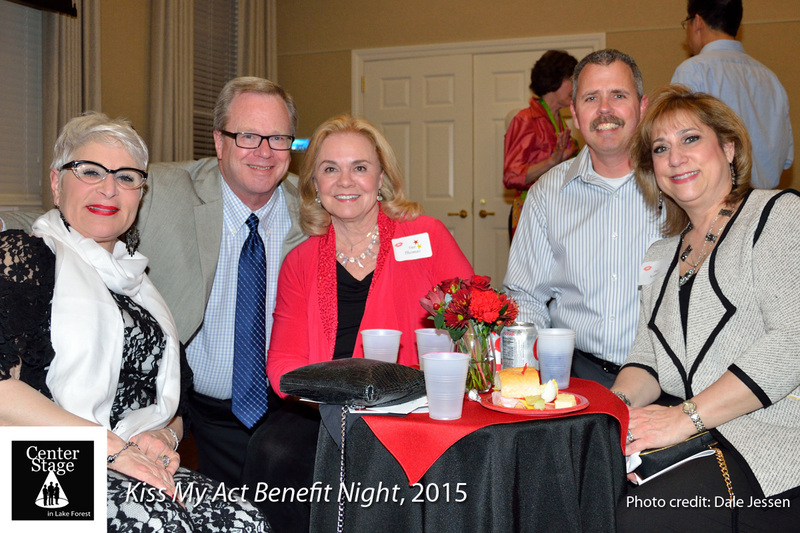 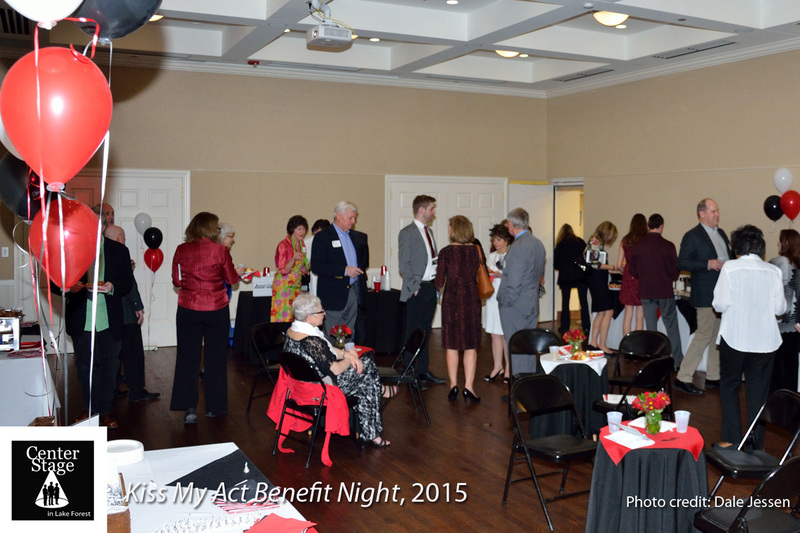 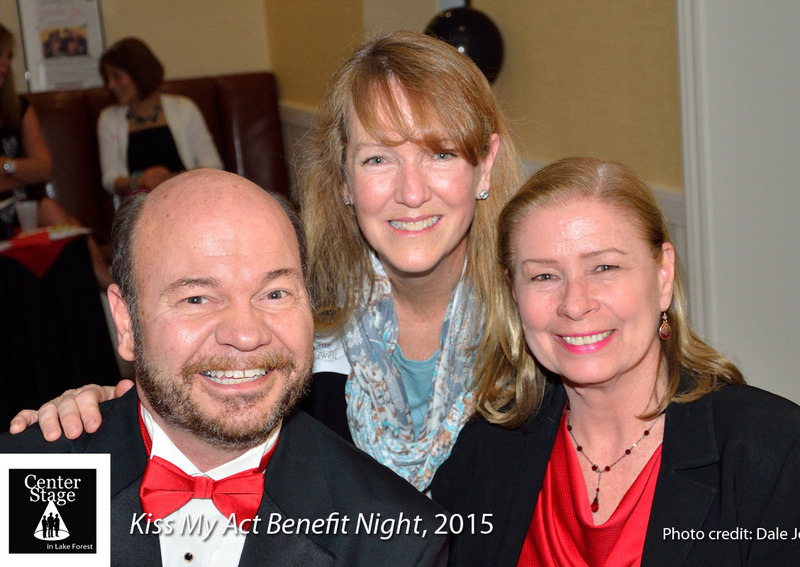 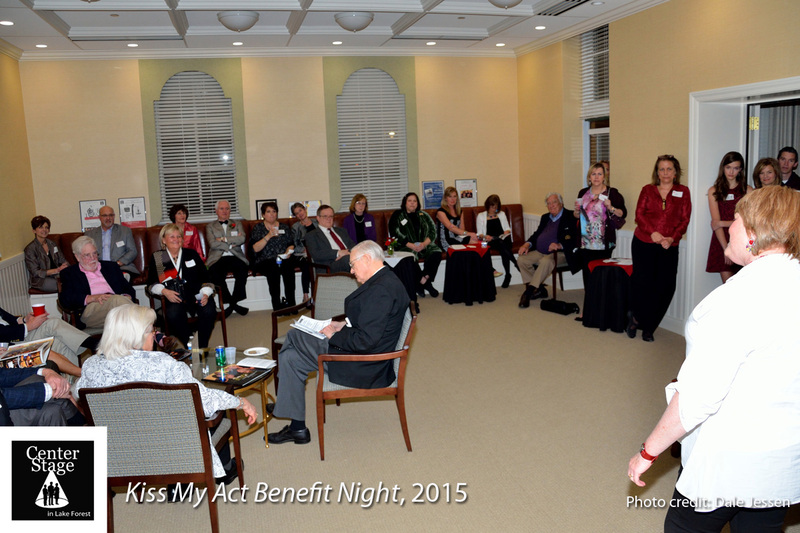 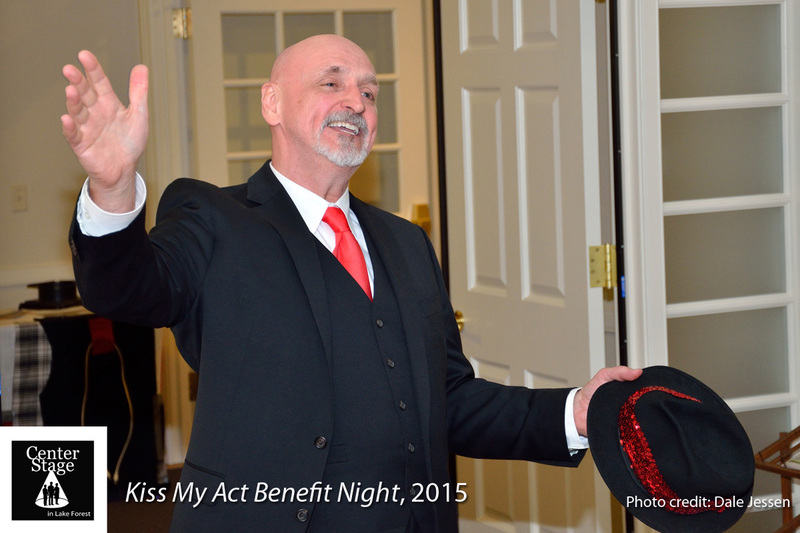 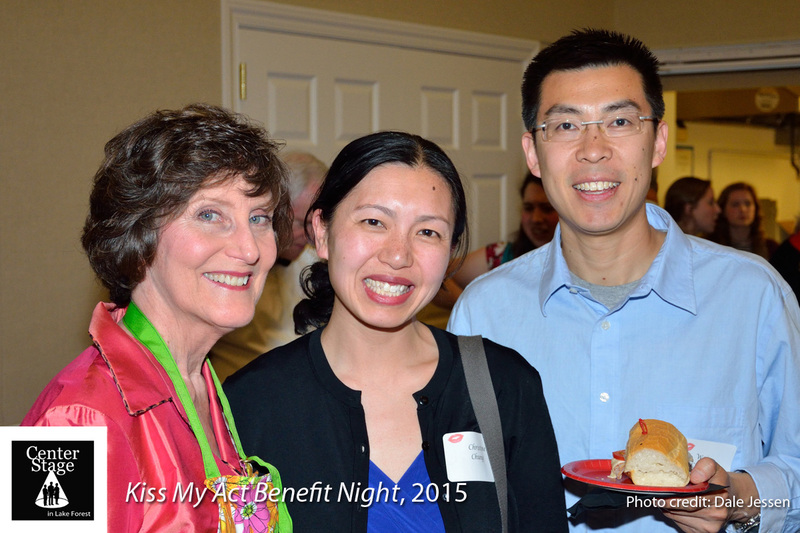 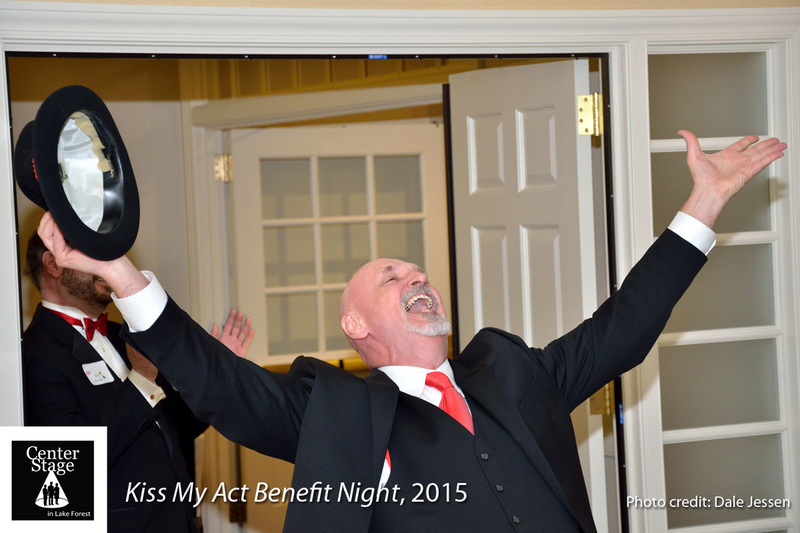 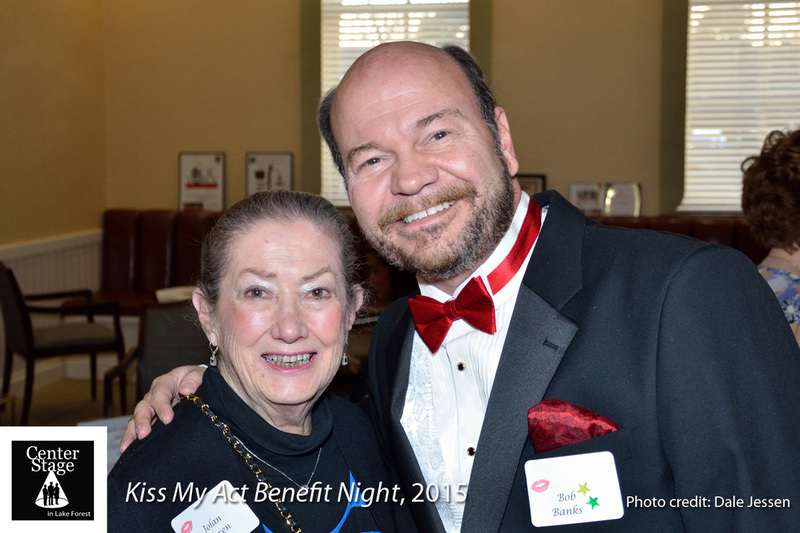 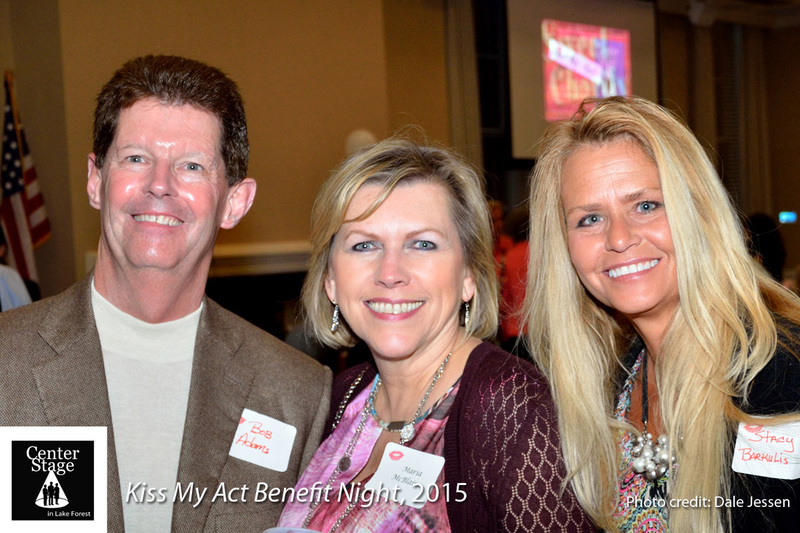 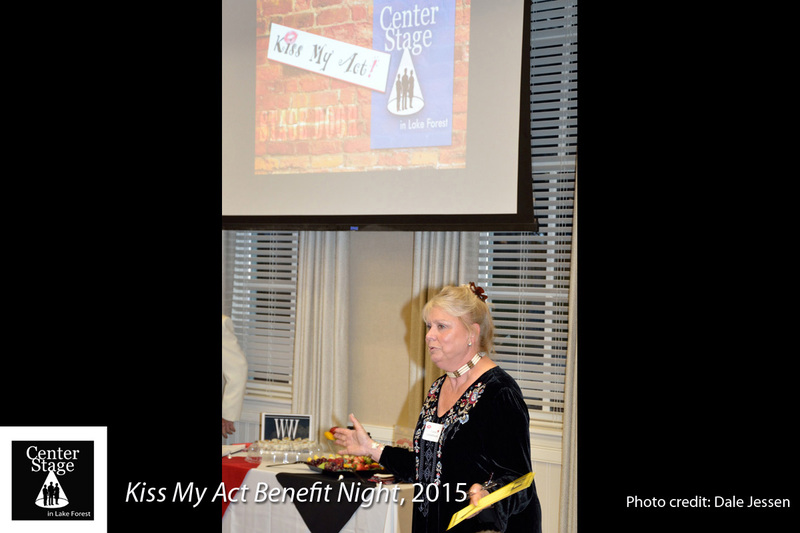 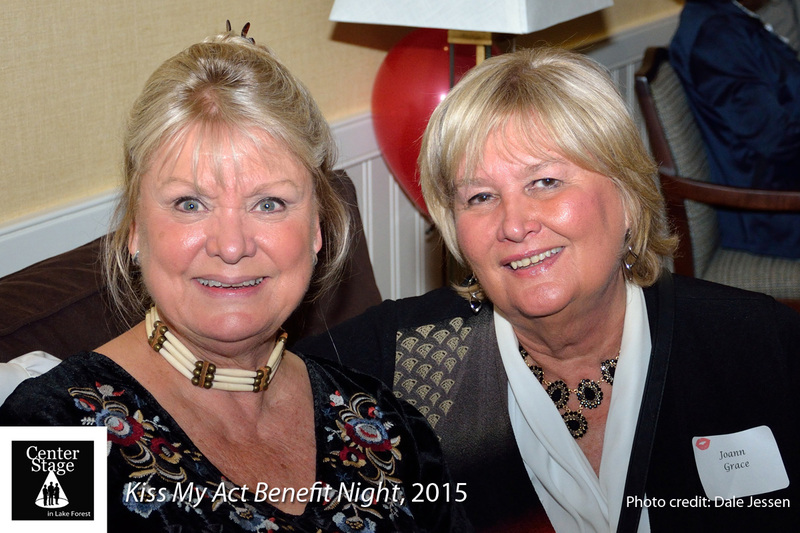 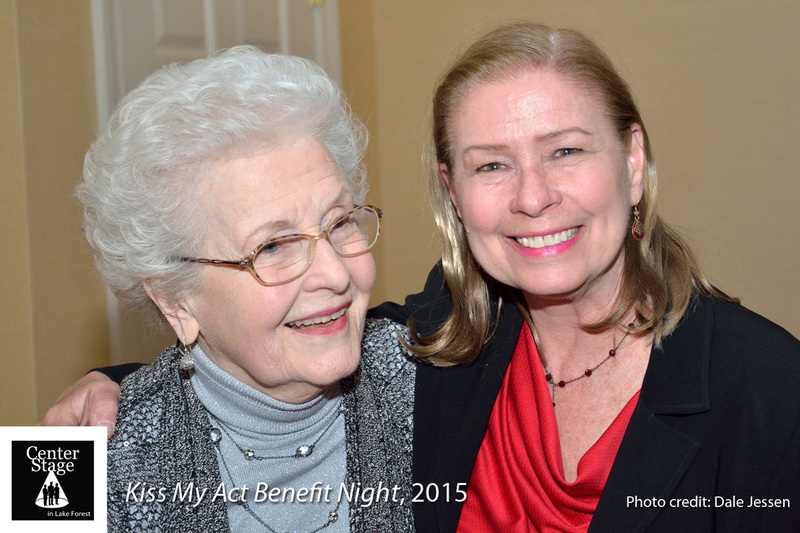 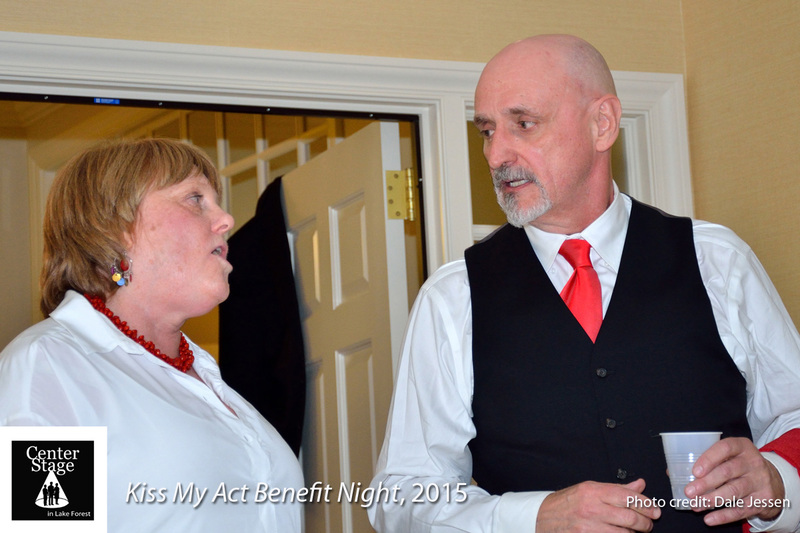 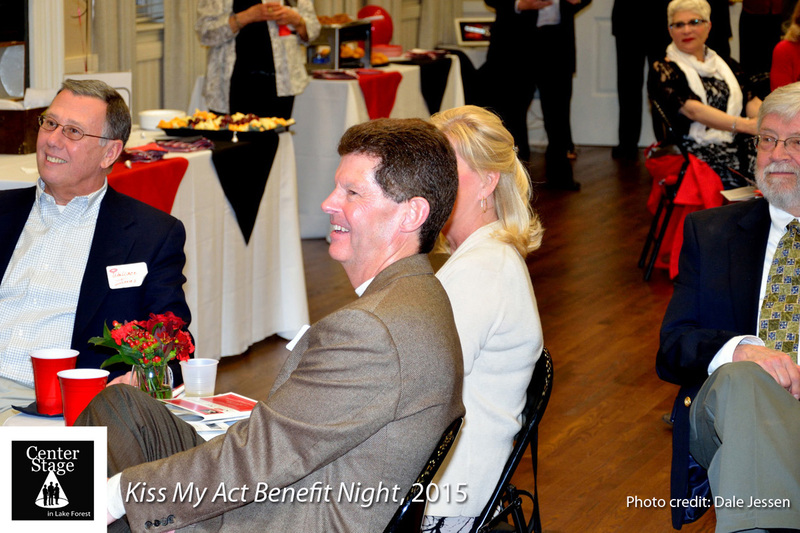 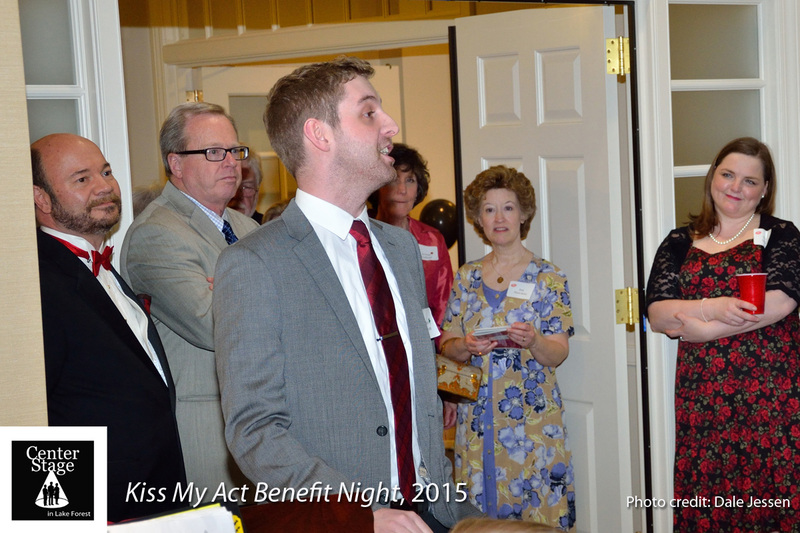 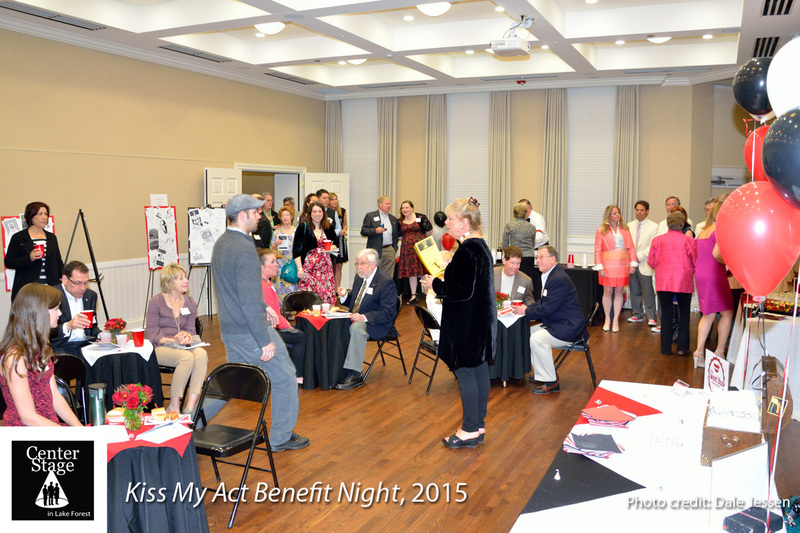 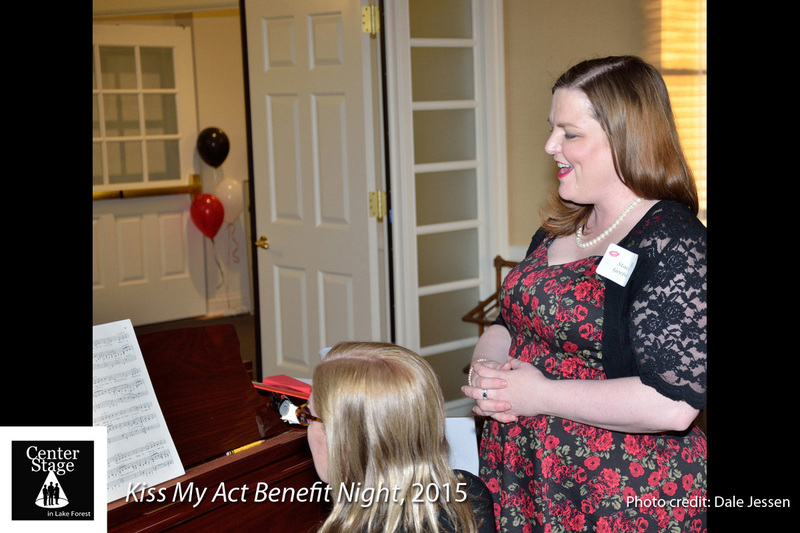 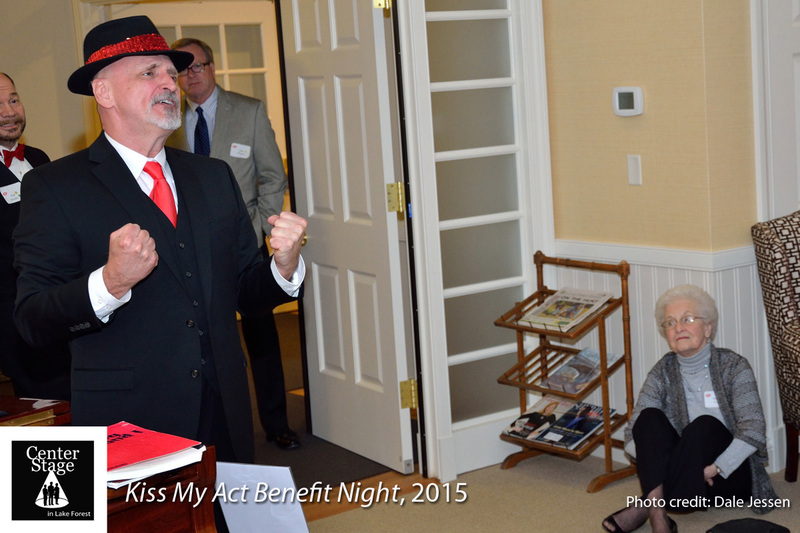 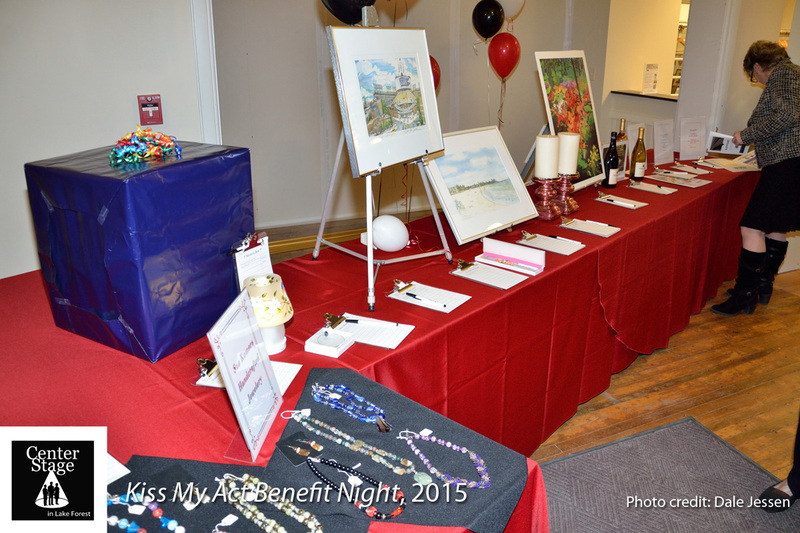 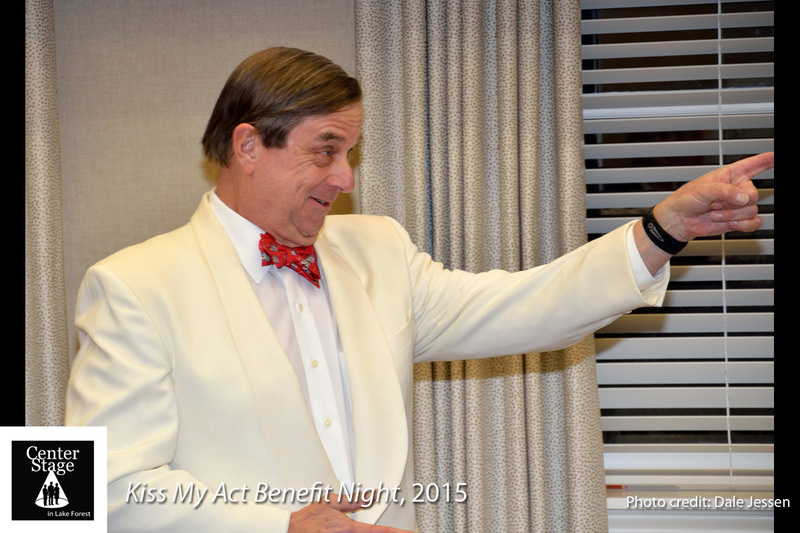 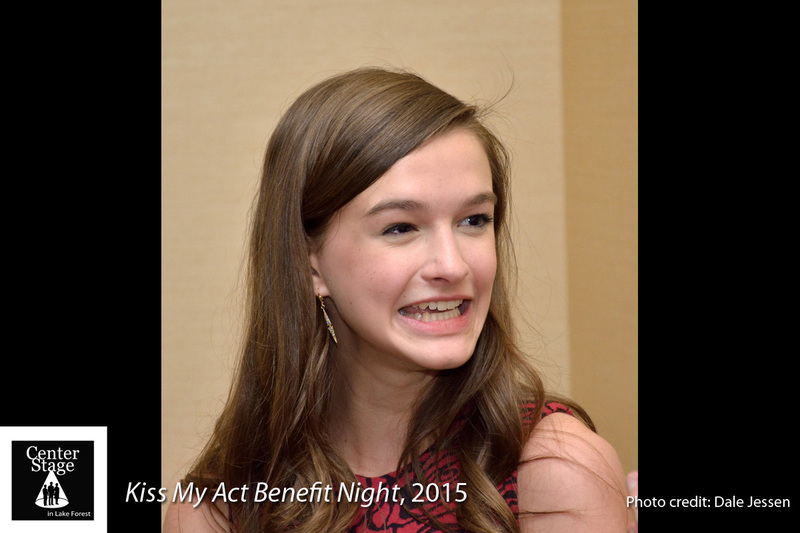 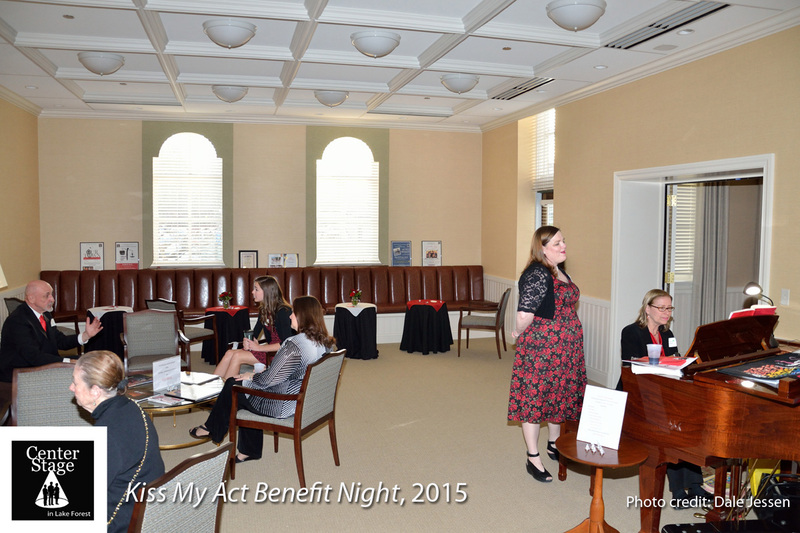 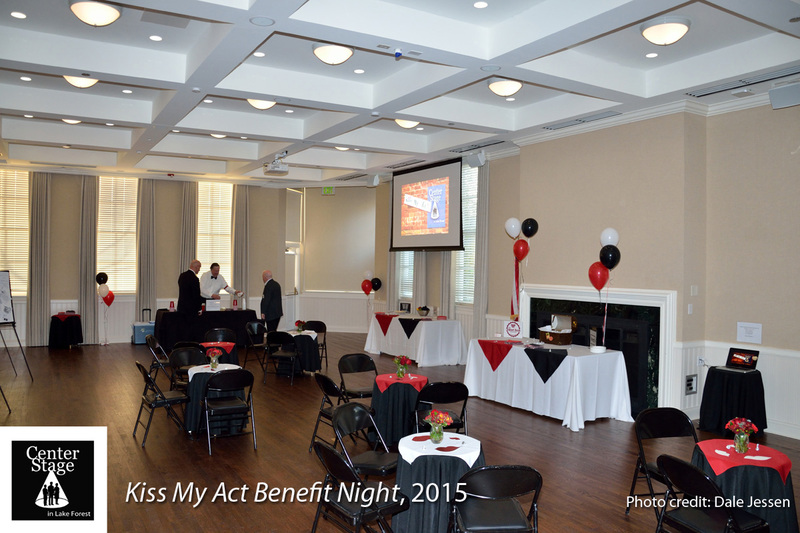 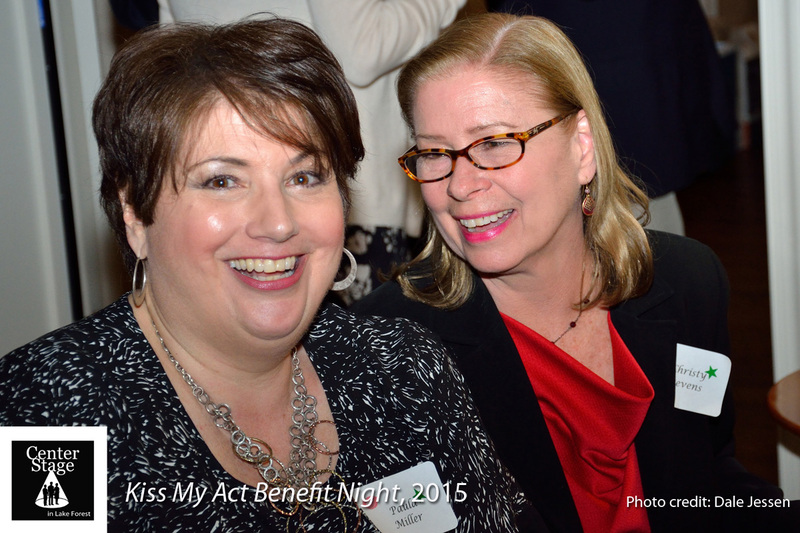 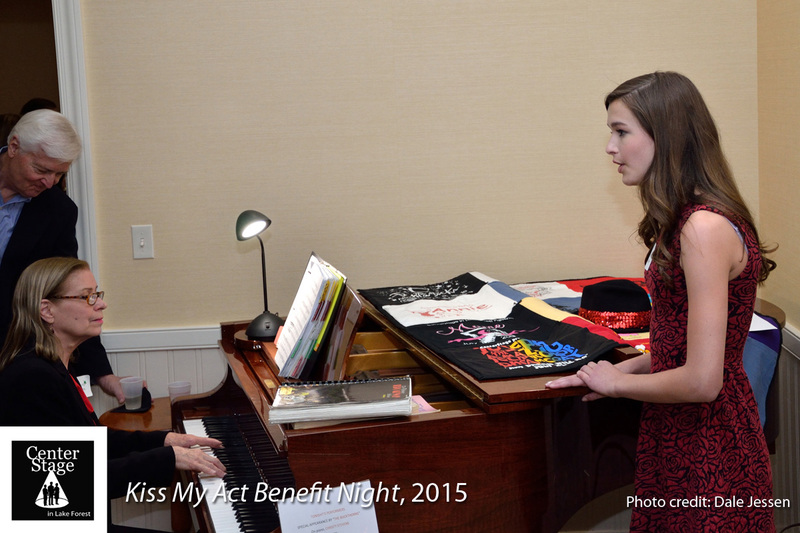 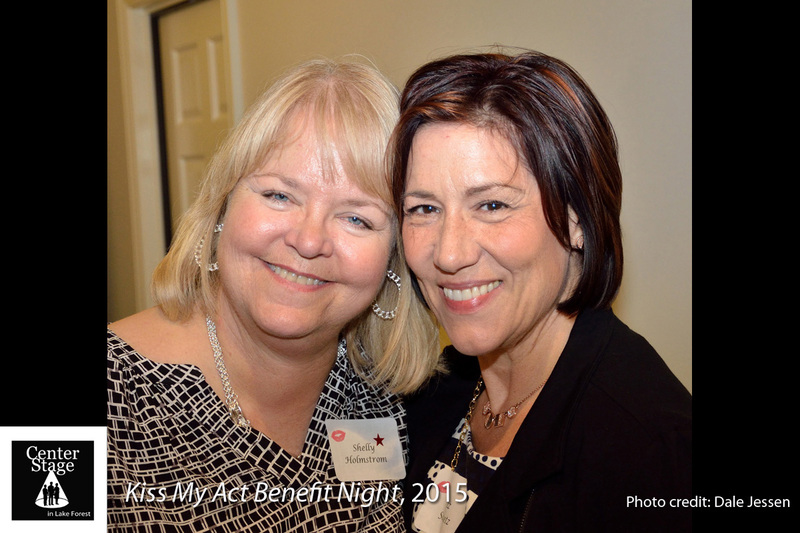 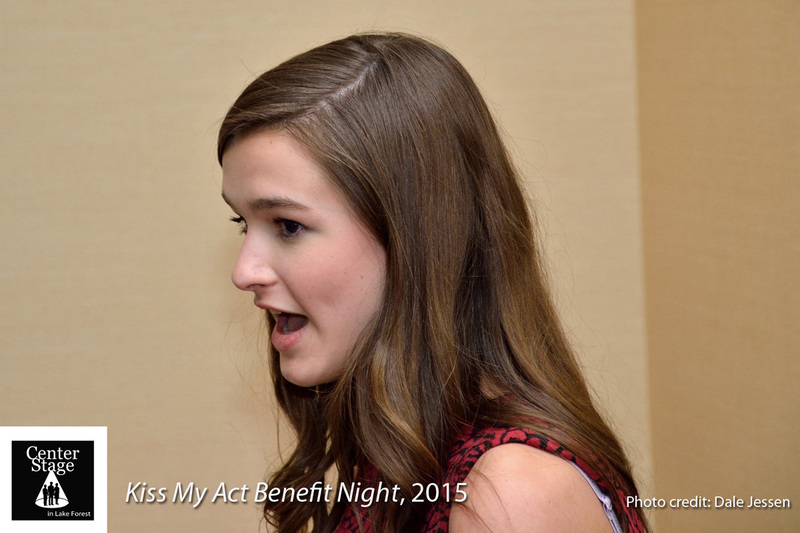 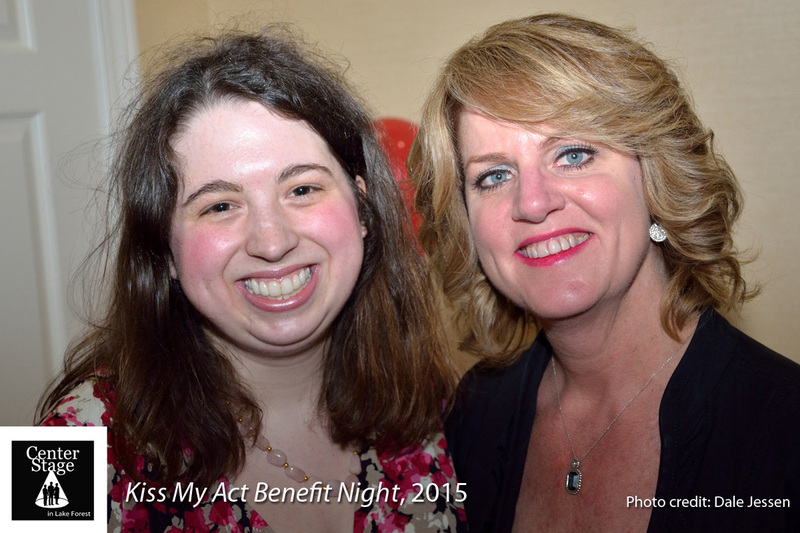 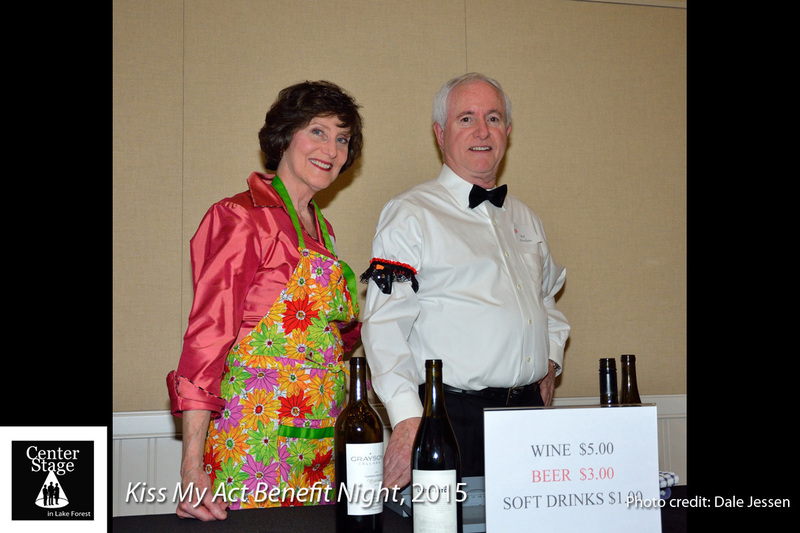 On April 11, 2015, CenterStage in Lake Forest held its first-ever gala benefit night! 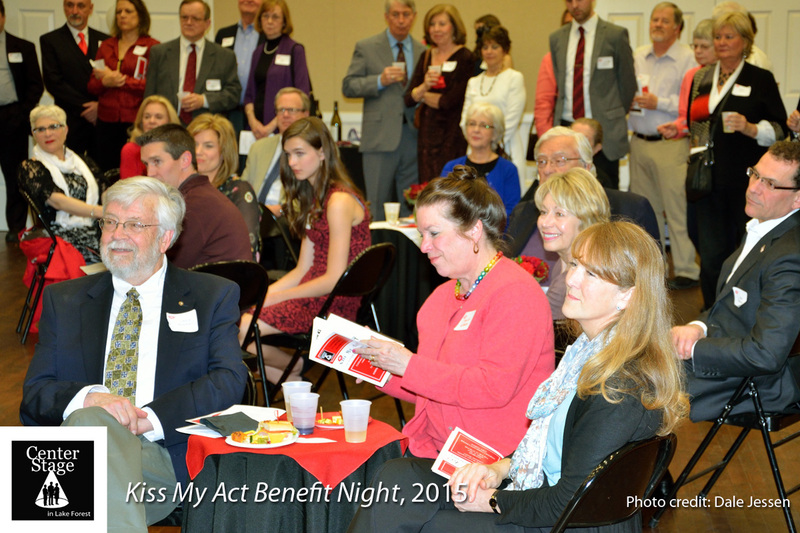 A lovely evening was graced with performers, video, gifts, an auction, testimonials, and the attendance of past and present members, performers, alums, and more! 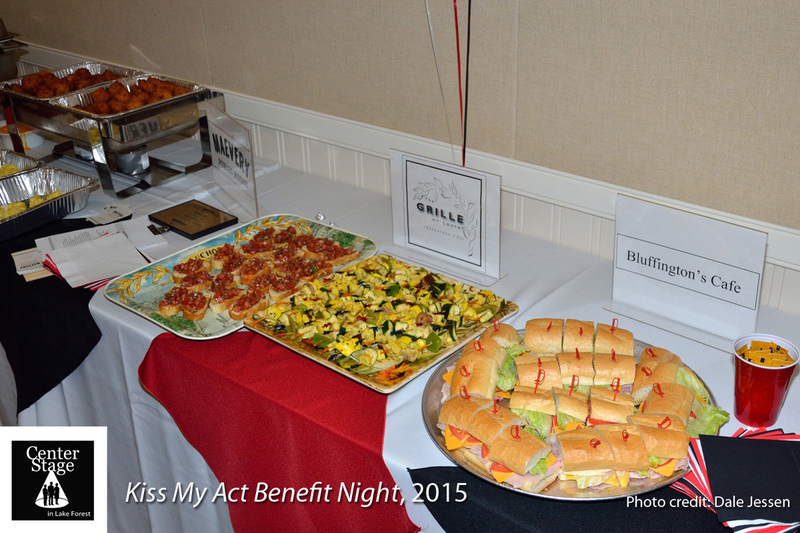 Organized by a committee headed by Carol Goldthwaite, Kim Minichiello, Jo Ann Avellone, and Bob Banks, dinner and drinks were supplied by donations from generous local merchants. 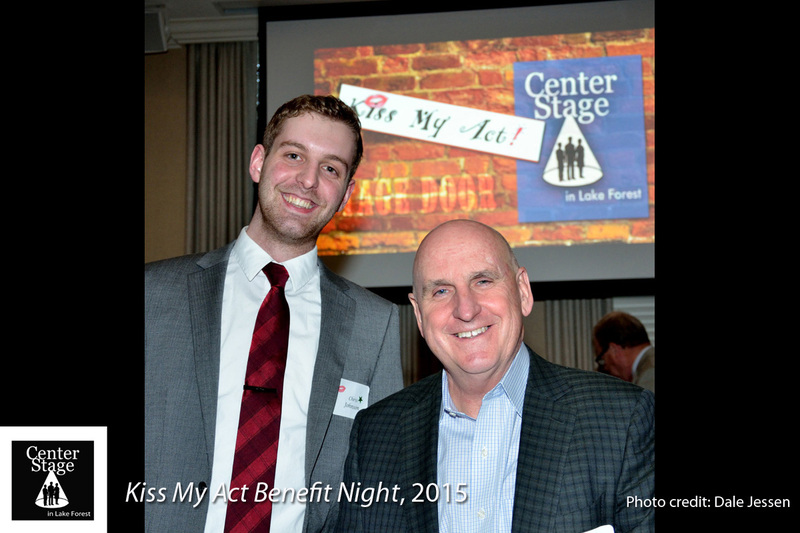 That night, CenterStage in Lake Forest was able to raise thousands of dollars, which went into paving the way for our production of our 2015 summer musical, The Wizard of Oz.